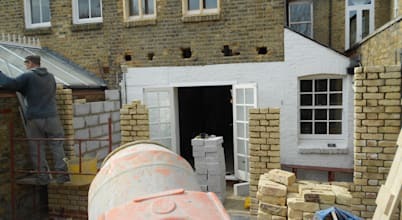 BTL Property is a South West London based Building Company that design, build and manage the maintenance of properties. 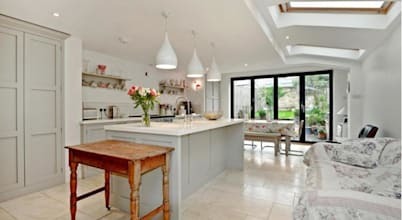 Prestige Build & Management Ltd.
FABI Designers & Builders Associates Ltd.
Scrim & Skim Plastering undertakes all aspects of plastering from a single ceiling or wall to a full house renovation. When it comes to professional house cleaning, Croydon Cleaning House is the cleaning company you should turn to. Sum up the total time that you spent cleaning your windows and find out that you could have been spending that time on more enjoyable activities. 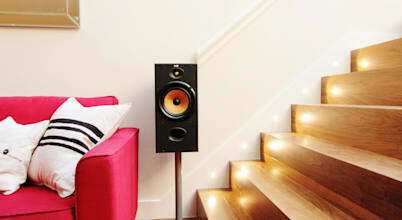 Wiven's Builders is a professional company providing reliable builders services in all London areas. LivingFunky is a Design and Build Company transforming properties into funky stylish homes whilst adding adding significant value to them. Jet Cleaners is your best choice when you need jet washing services for your residential or commercial property in London. 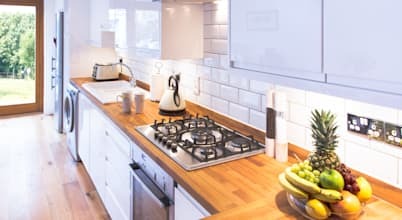 Lifehouse (London) Ltd specialises in high-end domestic building contracts and refurbishments operating in London UK in particular. Hosting a party? Surely, you’ve took your time and prepared delicious meals to please the pallet of every guest. 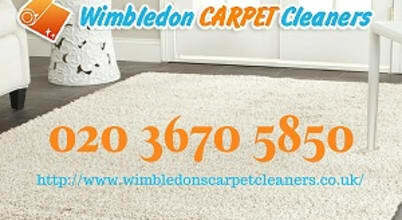 We are Sparkling Cleaners Wandsworth and we help hundreds of households in the area with their domestic cleaning needs.